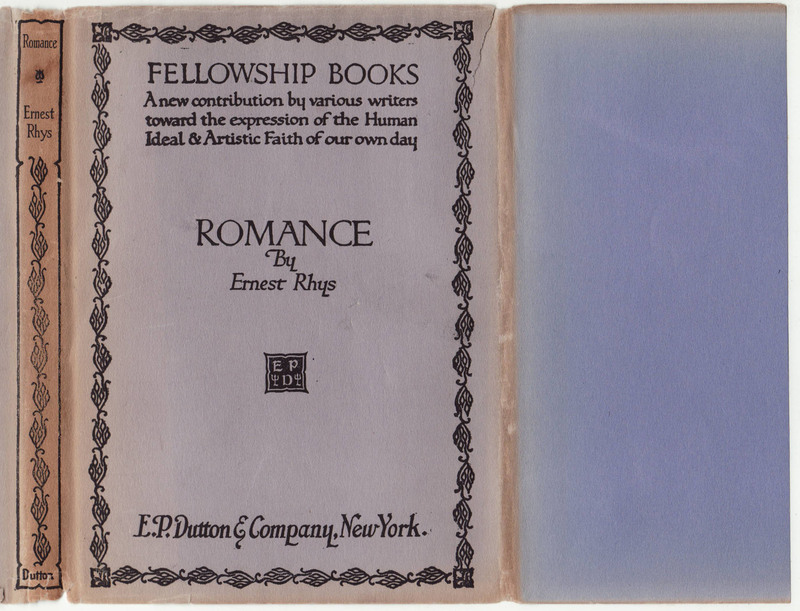 A short-lived series with unusual book design, published by B.T. Batsford in the UK and Dutton in the US. 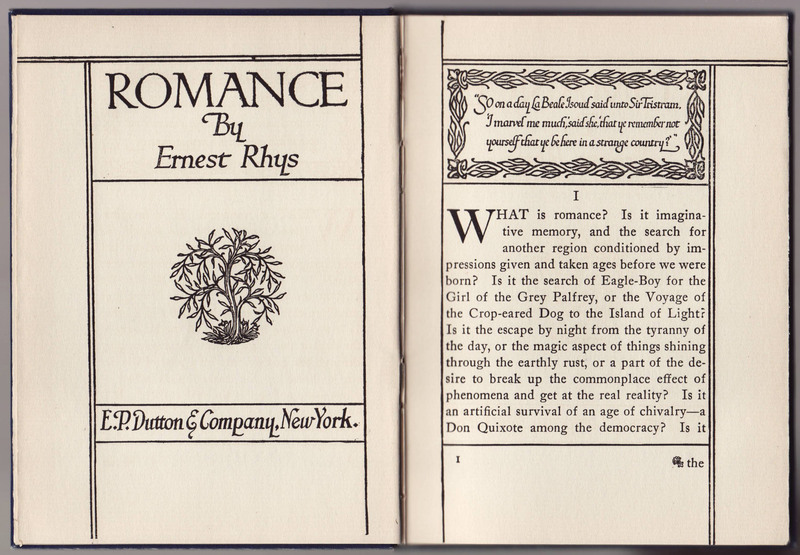 Two of the volumes are edited by Ernest Rhys and Grace Rhys, so there was some connection to Dent (Dutton’s partner publisher in the UK). The jackets are common to the series. The design of the UK and US jackets are the same. 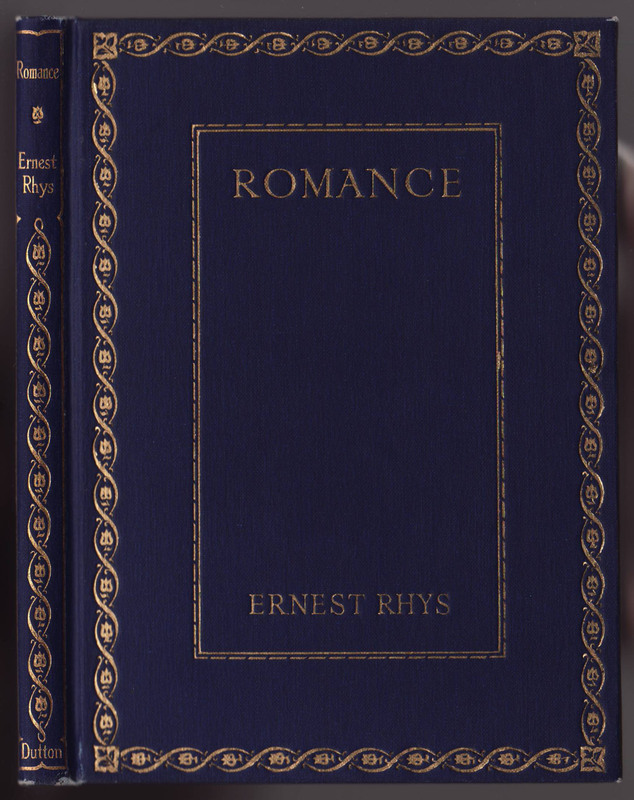 The series name with a quick blurb is at the top front of the jacket. The front flap is blank. A list of nine titles is included on the back of the jacket. The price is .70 cents, .80 cents postpaid. The rear flap is blank. 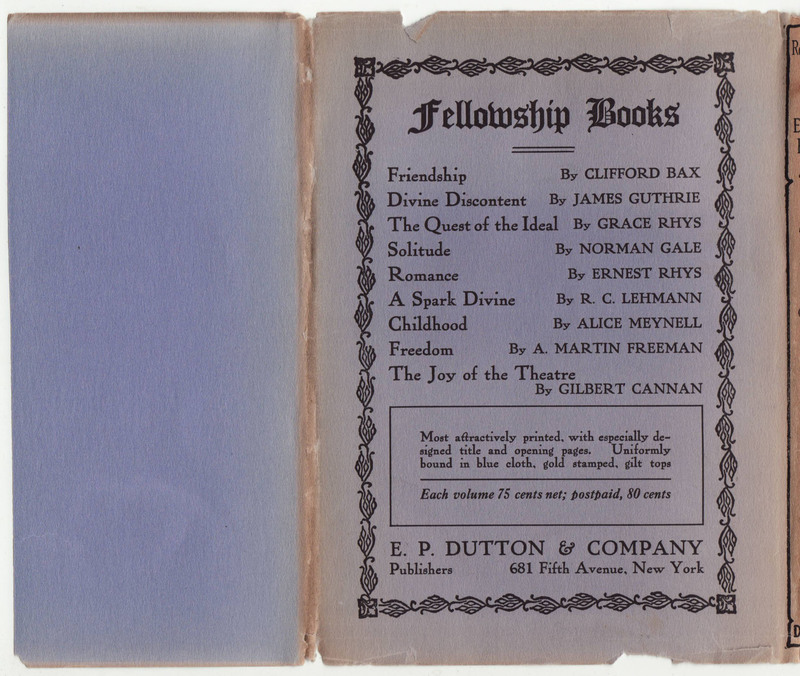 The bindings are also the same as the Batsford UK copies, blue cloth with gold decorations and typography. 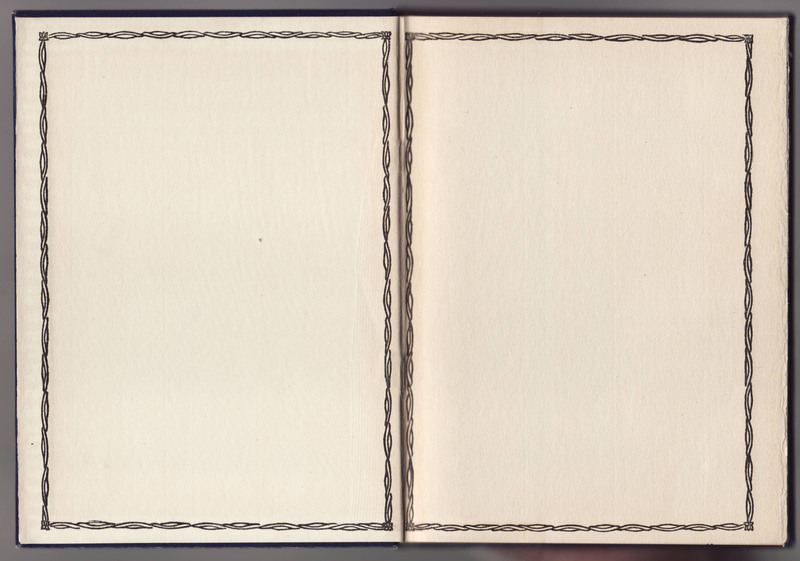 The endpapers include a border design. The half-title page includes the publisher and, unusually, the date (1913). 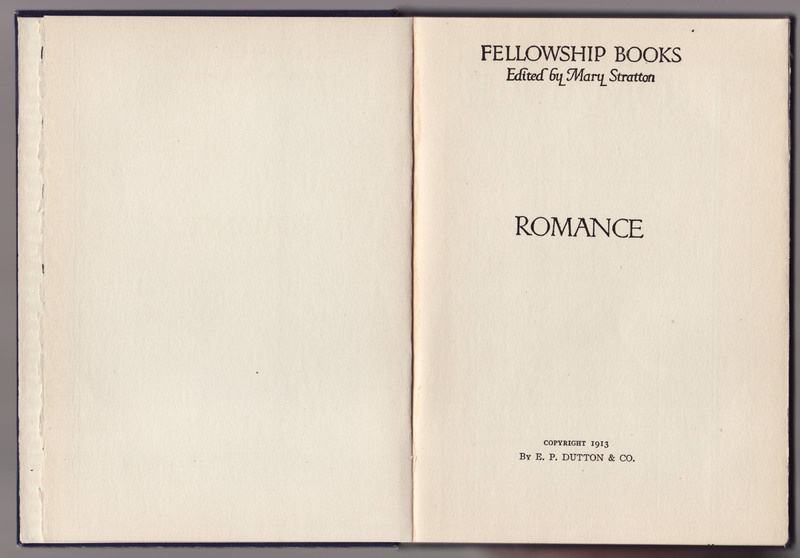 An unusual left-hand title page faces the initial page of the book, with an unusual page layout, the text block cased in lines.